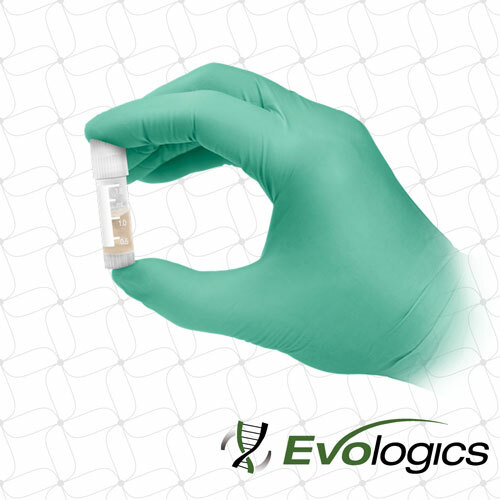 Evologics Liquid Amnion is a versatile, powerful tissue that supports the development of the fetus in utero. 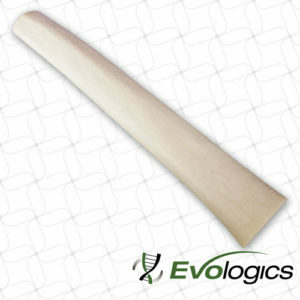 It is used for various types of surgical procedures, and can also be used for wound care and soft tissue injuries. 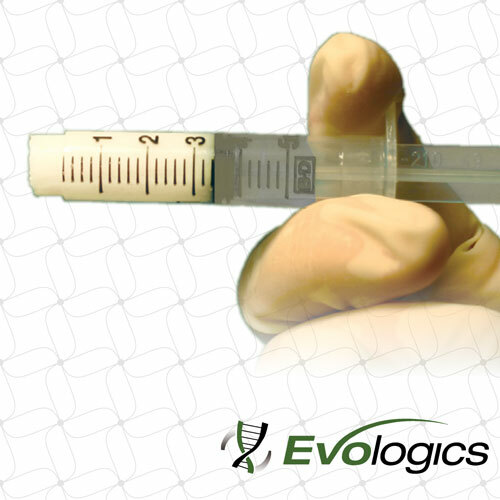 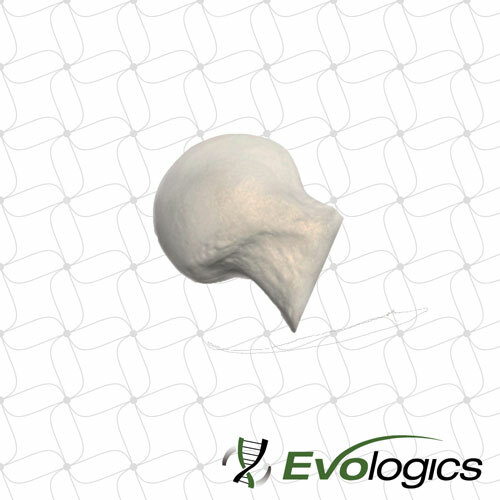 Evologics is proud to partner with industry leaders that use stringent sterilization processes designed to maintain biocompatibility and integrity. 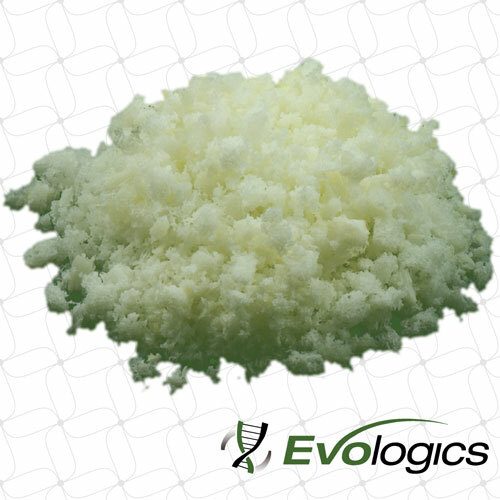 Liquid Amnion can be used in regenerative medicine, wound management, chronic and non-healing dermal wounds, cutaneous wound care, reconstructive surgery, burn care, trauma and more.